In this ever-growing world of technology and equipment, businesses need to continually advance their marketing strategies to maintain the same levels of performance. Larger businesses and corporations have a higher chance of profiting, due to their large marketing budgets in over-saturated industries. However, we don’t believe that small businesses should be left behind by conglomerate businesses who are not members of our local communities. If you feel your small, local business cannot compete with the marketing of large companies in the same industry, then you need a Digital Marketing and SEO expert. Small businesses, with equally small marketing budgets, can compete with large businesses by specifically using Digital Marketing techniques that utilise social media and website presence to the best of their ability to impact search engine rankings. Due to the majority of marketing now being delivered online via adverts and social media pages, there are companies in Sydney that specialize in SEO Services. We strive to ensure small, local Sydney businesses can maintain and increase their business’ performance even with large, multinational companies infringing on the local Sydney market. 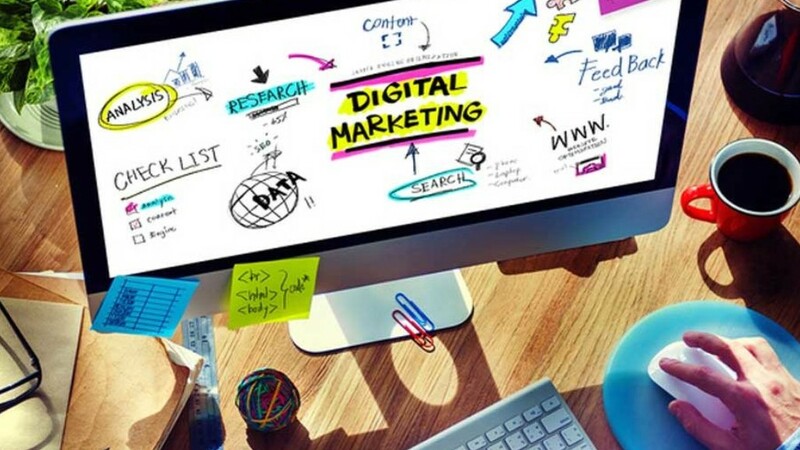 There are simple steps that any SEO company in Sydney should be completing for your small business to guarantee excellent digital marketing results. Any experienced SEO company will ensure your company is listed in the local directories, both online and in printed form. Not only is this a step a lot of large companies miss or forget about, but it also secures your business sales from niche markets, such as the elderly. The majority of Google searches aimed at finding businesses or services are made from mobile devices, and most mobile users won’t waste time on a business if their website isn’t mobile friendly. It’s also important to ensure your website loads quickly – people are growing more impatient as information is made even more accessible, resulting in short attention-spans and patience for slow-loading web pages. If your page takes too long to load, most potential customers will simply click on the next website. Ensure all content posted on your website or social media is correct, well-written, and relevant. If potential clients visit your website or social media and see irrelevant posts, incorrect information, or poorly written articles, they may avoid your business due to the lack of professionalism these issues highlight. 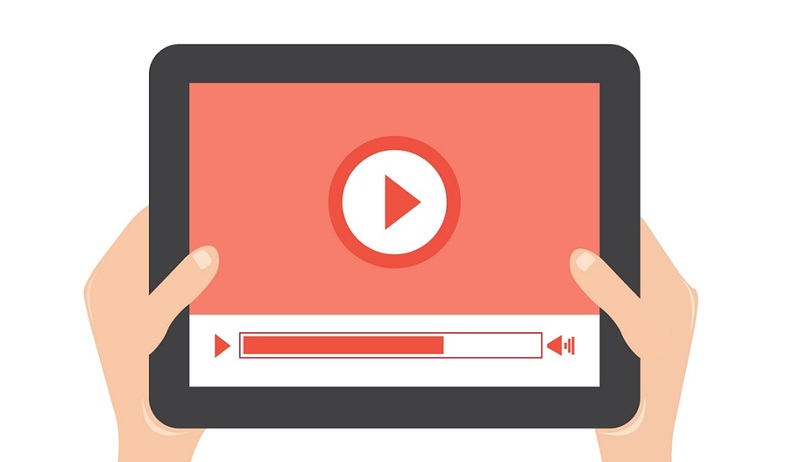 Videos are a great way to make your website interactive, entertaining, and unique compared to competitors. Animated videos, often custom-made for a business, are exceptional at providing visuals, so customers can understand the information or services provided by your business in an interactive way. Small businesses rely heavily on word-of-mouth marketing and repeat business. Therefore, it’s important you collate a database of previous clients where you can send out local newsletters, special discounts, and more. When promoting your products, services, or business online, it’s important to utilize hashtags and keywords to guarantee your posts and articles can be found online. They are essential to making your posts visible to other users, including those who don’t follow you. SEO marketing is simple, yet time-consuming. 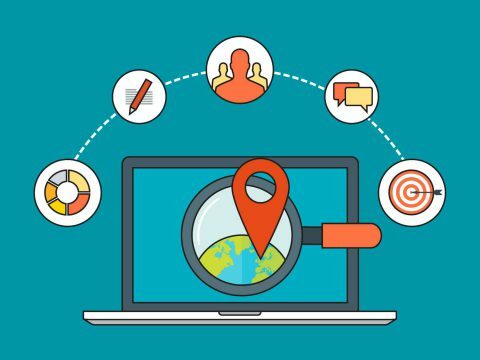 Any business owner can dabble in SEO marketing and digital marketing techniques, yet professional SEO Marketers will truly make your business thrive digitally. If your small, local business is losing business to large businesses and companies due to your lack in digital marketing knowledge and techniques, then contact us today. We are the leading digital marketing agency in Sydney offering affordable, efficient, and high-quality digital marketing and SEO services to the Sydney area. Previous PostPrevious How to make your local business rank higher on Google?